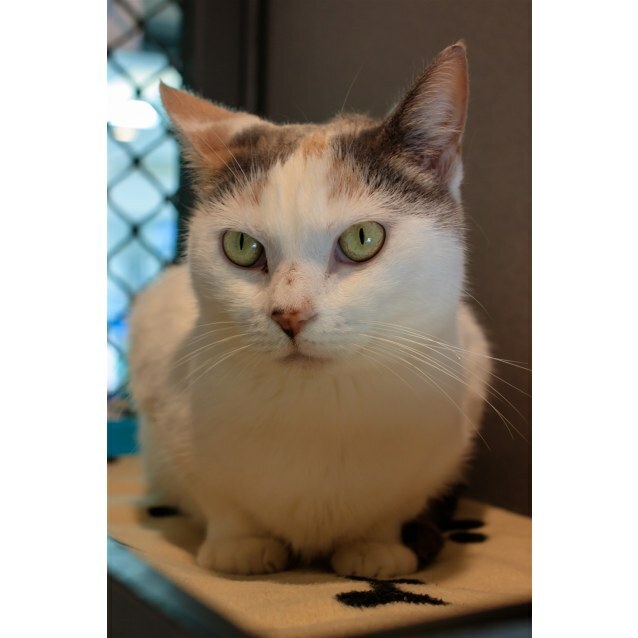 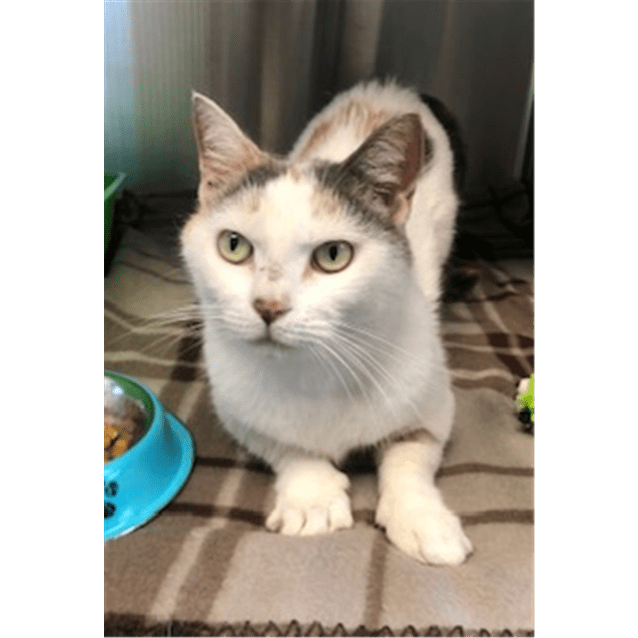 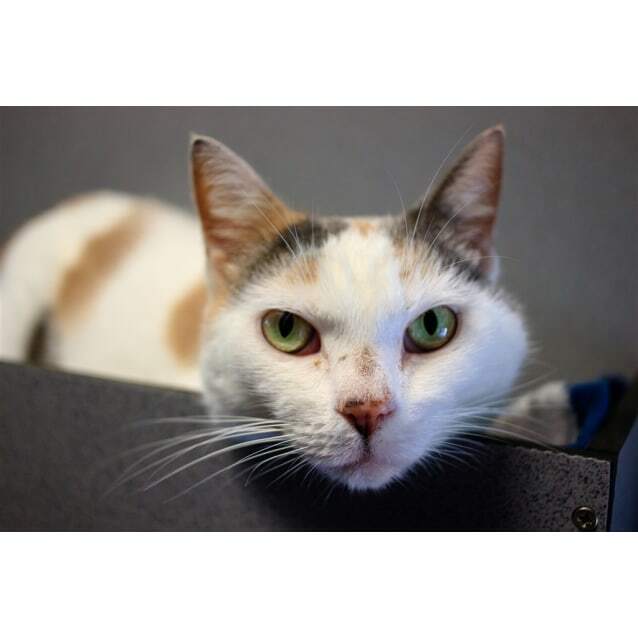 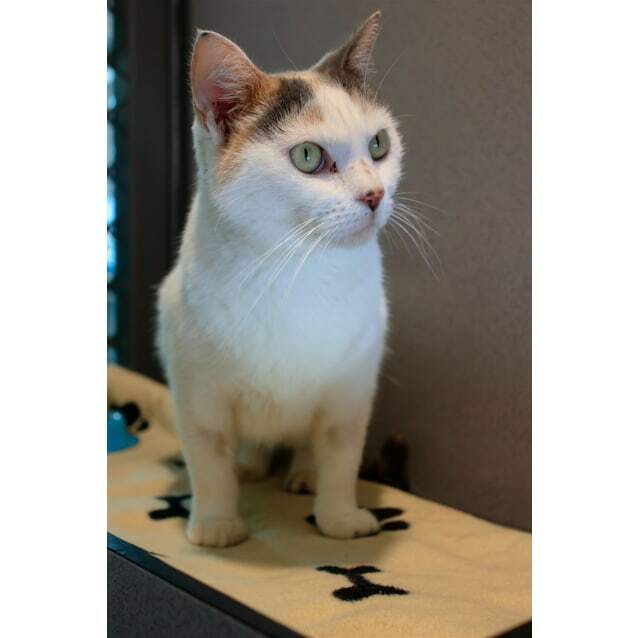 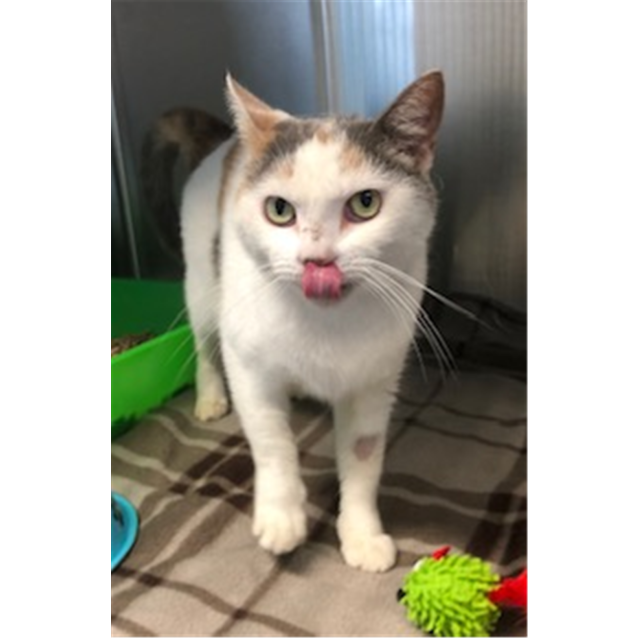 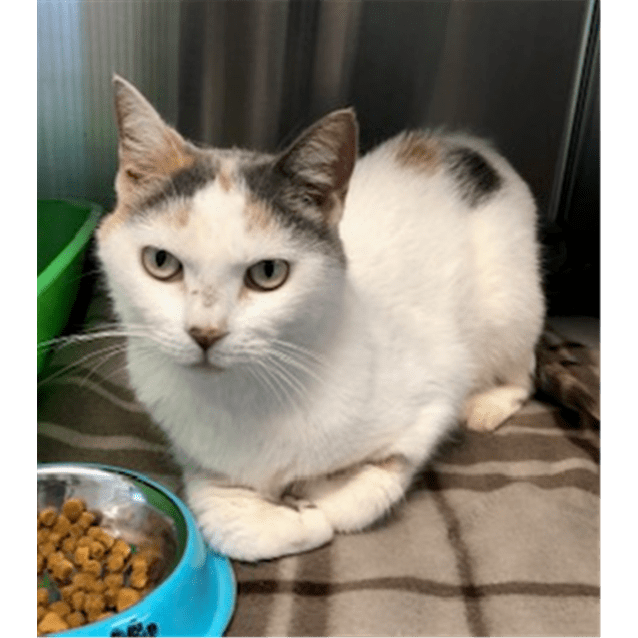 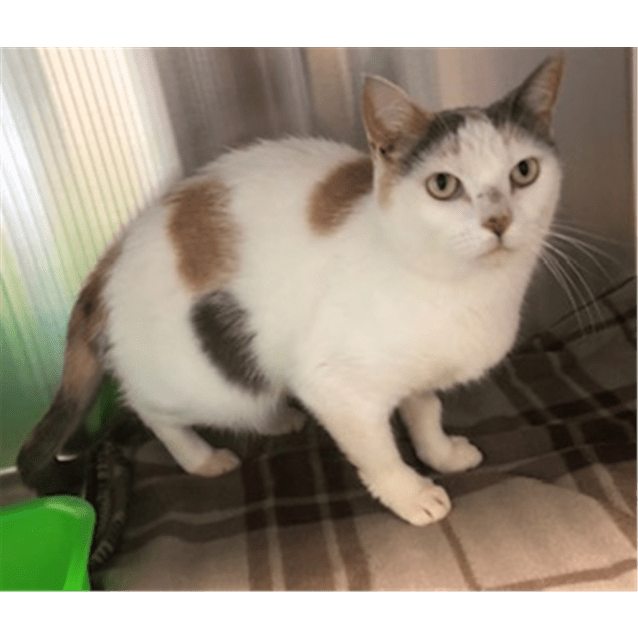 I am a very pretty and sweet Calico cat that needs my furever home. 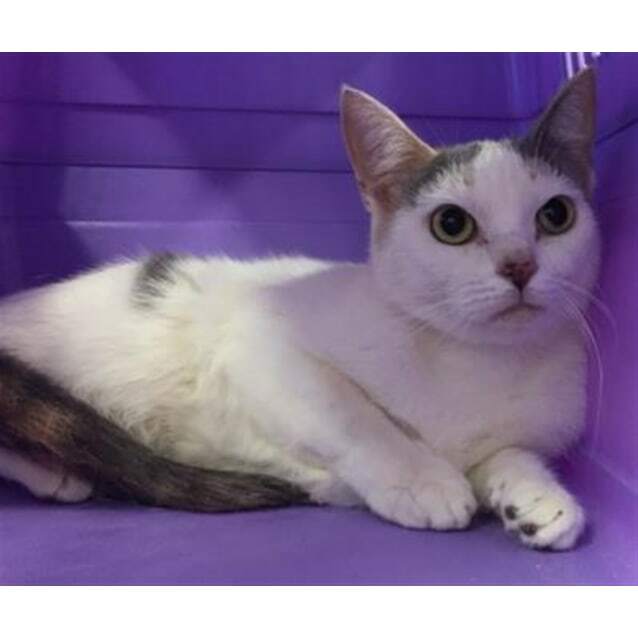 I am very affectionate but a little shy when I first meet you, however I am easily swayed over with some gentle pats and snuggles. 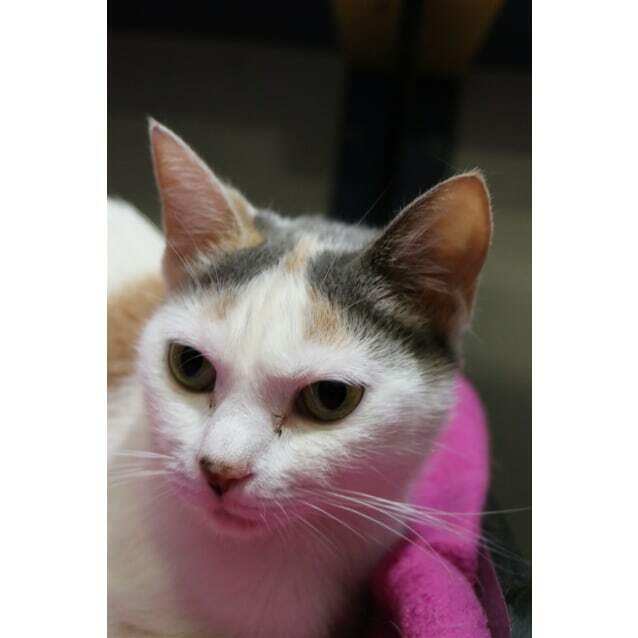 Misty's adoption fee includes her being desexed, microchipped, vaccinated, wormed, flea treatment and vet check.